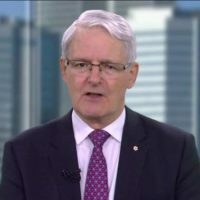 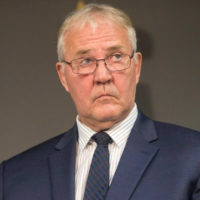 Apr 21 2019 — Amanda Connolly — Global News — Despite extending a deadline for deciding on next steps for the Trans Mountain pipeline, Transport Minister Marc Garneau says Canadians should still be assured the issue is the “number one priority” for the government. 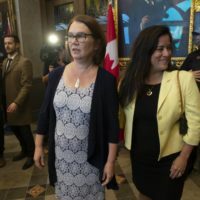 Apr 21 2019 — Amanda Connolly — Global News — A baker’s dozen worth of NDP MPs have said over the past year that they will not run again in the fall election. 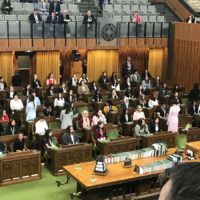 But NDP Leader Jagmeet Singh says he isn’t worried about whether that could be a reflection on his leadership style. 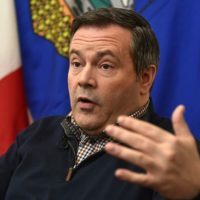 Apr 14 2019 — Amanda Connolly — Global News — The Alberta election is just two days away and after residents flocked to the advance polls in unprecedented numbers last week, United Conservative Party Leader Jason Kenney says he is feeling confident about what’s to come. 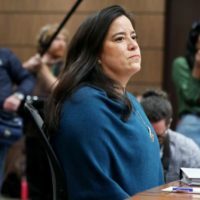 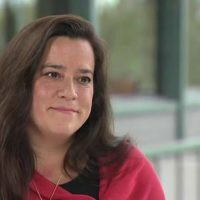 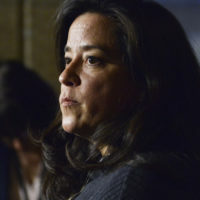 Mar 29 2019 — Amanda Connolly — Global News — Jody Wilson-Raybould warned former Clerk of the Privy Council Michael Wernick repeatedly during a December 2018 phone call about the perception of political interference if she overrode the federal prosecutor to offer SNC-Lavalin a deal to avoid criminal trial. 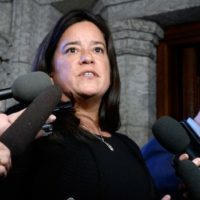 Mar 24 2019 — Amanda Connolly — Global News — Finance Minister Bill Morneau is pushing back at concerns from business groups that his most recent federal budget “failed to address the fundamental issues” facing Canadian companies.